Are you planning a destination wedding? Given the overwhelming choices that can be considered for the best place to get married, which one should you choose? One place stands out from all others – Bahamas. Its natural beauty and hint of romance will surely make your wedding an event to remember. Nonetheless, planning a Bahamas wedding may not be as straightforward as it seems, especially because of the geographical challenges that are involved. 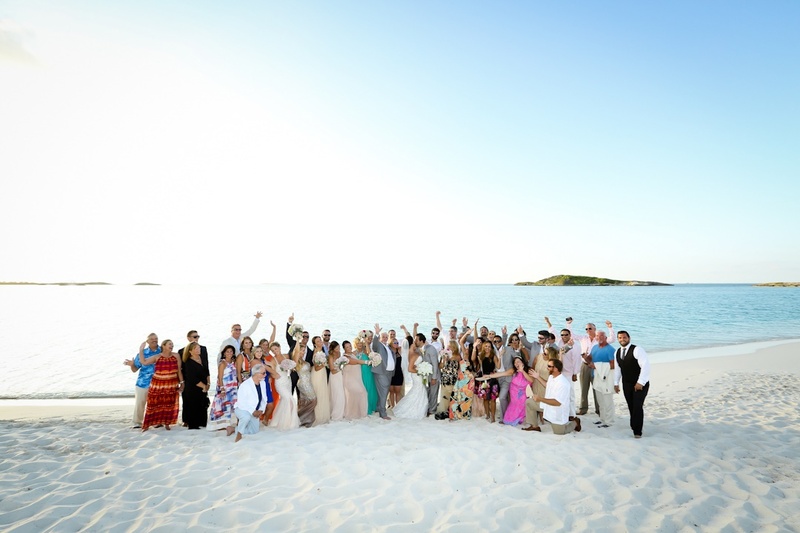 To make things easier, however, you can opt to book Bahamas wedding packages all-inclusive, taking out the hassle on your part. Keep on reading to learn more about weddings in the Bahamas, and more importantly, how to make sure that it will be a success. Bahamas weddings are popular for many reasons. Among others, the beach is perhaps its biggest draw. Walking barefoot in the white sand with the blue sky and tranquil sea as the background will surely be a dream for most couples. This can be true if you choose Bahamas as the destination for your wedding. More than the beach, it also enjoys the excellent weather. The hospitality of the locals will also surely make your wedding more distinct. A wedding in Bahamas is also a good idea because there is no more need to fly far for your honeymoon. Spend your first night as a couple in this beach paradise. If you live in a different country, planning can be a headache. In this case, the best solution is to work with a Bahamas wedding planner. With the abundance of the choices, however, which one should you choose? Among others, consider the experience of the coordinator. By having many years in the business, this can be tantamount to being a trusted choice. More so, you should also take the time to read reviews from different wedding planners. If you go online, you can see opinions of different people based on their personal experiences. Use this as the basis of making a choice for the Bahamas wedding planner you should be working with. Budget is also a concern when looking for someone to plan your wedding in the Bahamas. In this case, it will be good if you can ask for a quote from at least three wedding planners and compare them with one another on the basis of the price of their service. You should consider as well the inclusions in the Bahamas wedding packages all-inclusive. Generally speaking, the package must already be inclusive of food, drinks, accommodation for couples, venue, entertainment, in-land transportation, flowers, photography, and makeup, among others. Keep in mind, however, that inclusions will depend on your budget. The choices for the hotels and resorts for your wedding in Bahamas will be almost limitless. Among others, one of the most popular is One & Only Ocean Club, which has been favored by many because of the exclusivity that it offers. It previously served as a private estate. Today, it offers top-of-the-line amenities that will make your wedding grand. British Colonial Hilton Nassau is another popular venue for Bahamas weddings. Aside from the central location of the hotel, it is also a preferred venue because it is able to present a striking combination of the old and the new. It has its own beach, which will make it perfect if you value privacy. If you are looking for contemporary elegance, Cove Atlantis should be on the top of your choices for Bahamas wedding venues. With closed-door cabanas, adult-only pool, and a relaxing beach, you and your guests will surely enjoy this place. Its biggest draw is its proximity to Atlantis, which is home to a wide selection of bars and restaurants, as well as the largest casino in the area. Sandals Royal Bahamian Spa Resort and Offshore Island will also make a good venue of choice for a wedding in the Bahamas. Conde Nast, a leading travel magazine has once ranked it as a Top Spa Resort. It offers facilities that are perfect for a royal wedding – one that you and your guests will surely not forget. In the Out Islands of the Bahamas, the Abaco Club, makes a stunning setting for a barefoot luxury event. This exclusive setting is sure to charm you and your guests. This location is superb for a second time marriage. You can enjoy the gorgeous half moon beach, stunning 18-hole that’s just been refurbished, club house restaurant with the best cuisine. 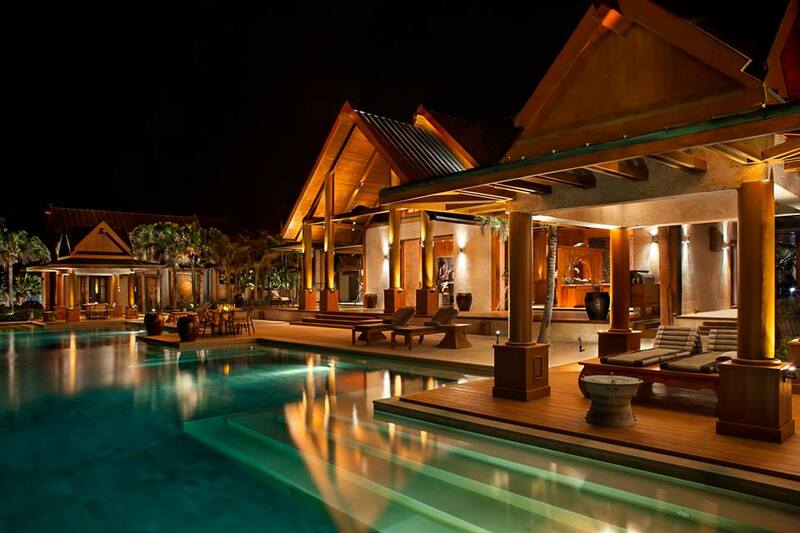 Looking for a private villa? 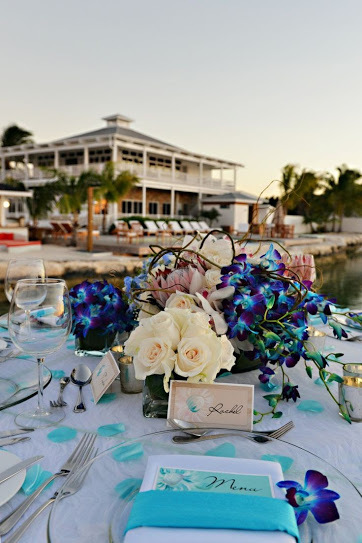 Nandana at West End, Grand Bahama Island is a beautiful private and secluded venue. You may stay here, host your event for up to 100 guests and enjoy the nature based activities of the area. The Bahamas wedding venues mentioned above are just some of the choices that can be taken into account. Consulting with a trusted Bahamas wedding coordinator will be best to learn more about the other venues that are fitted for your needs and budget. It is the Bahamas after all, so no venue is going to be bad for sure!